to protect your people, property and assets. have checked into the TDS Visitor management system. Learn how TDS can optimise and future-proof your facility. Book a 15 minute webinar today. TDS provide world-class SaaS Enterprise Security Management solutions to protect your people, property and assets, through the committed development of innovative Visitor Management, Access Control and Emergency Evacuation Planning solutions. Since 1989, TDS continue to be leading specialists in integrated security solutions on a global scale, providing clients with tailored solutions to meet their specific requirements from design and deployment to specialist consultancy services, covering implementation and support. Spanning across the globe, TDS has now been used to check-in by more than 20 million users across our product range. Beginning in Ireland, TDS is now successfully deployed in over 44 different countries across the world. TDS have developed tailored solutions to meet the custom requirements of our clients. SaaS solutions built for the Super Enterprise, offering packages tailored to meet unique security and access requirements. TDS Access is a future-proof open platform SaaS solution, designed to fully integrate with your existing architecture to meet your organisation's individual security requirements. 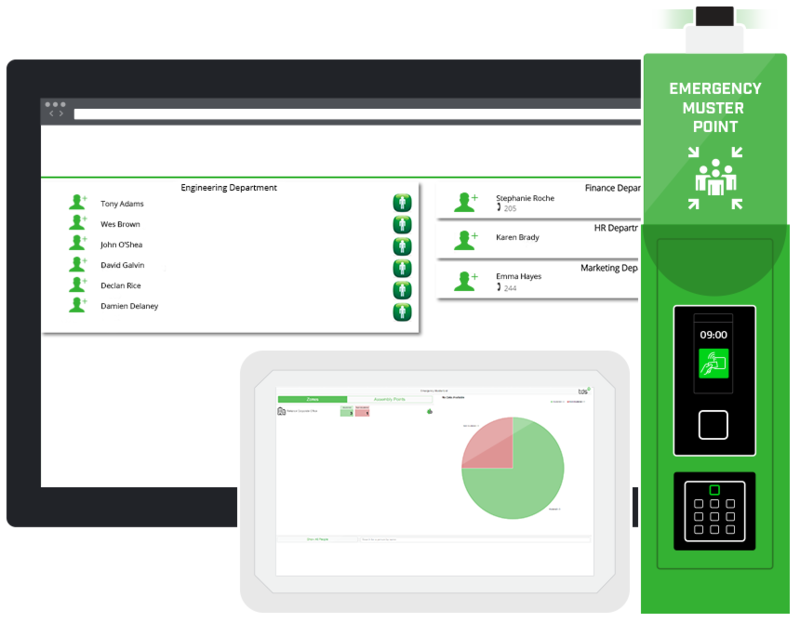 A truly global SaaS Visitor Management system which integrates with existing security systems and provides real-time accountability for your visitor, while creating a secure and comfortable working environment for your people. TDS deliver bespoke solutions tailored to meet the complex safety and security regulations of busy international airports. From enterprise access solutions to CCTV find the solution that is right for you at TDS! TDS offers flexible security solutions tailored to meet the complex security and safety requirements of high profile and administrative level Government buildings. 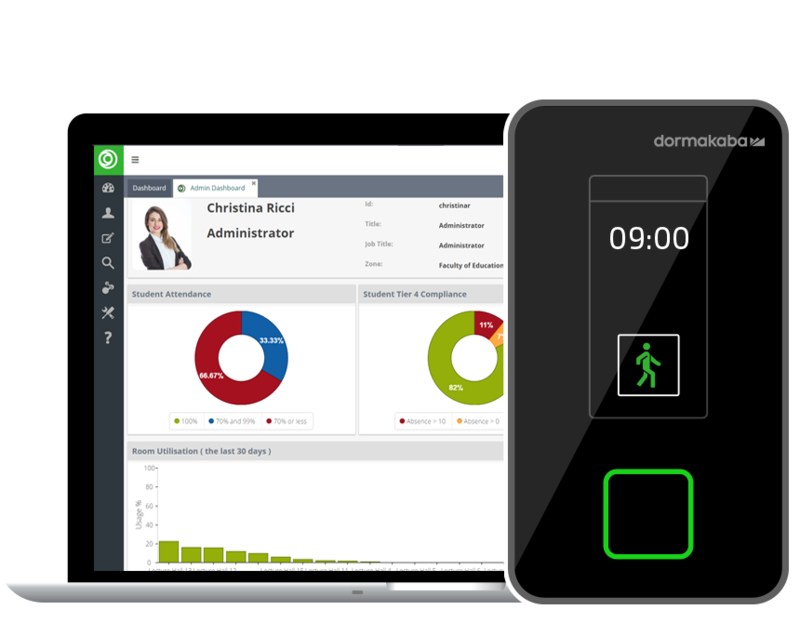 From visitor management to fully integrated access control, find the solution that is right for you at TDS! TDS Student has been designed to meet the complex legal regulations surrounding international student attendance monitoring while optimizing campus retention rates. From real time reporting to on site security unlock your campus potential with TDS! As preferred access control partner to leading Pharmaceutical organisations in the UK & Ireland, TDS have developed a software suite tailored to meet the complex security requirements of the Pharmaceutical industry. From access control to enhancing your emergency evacuation procedures find the solution that is right for you at TDS! 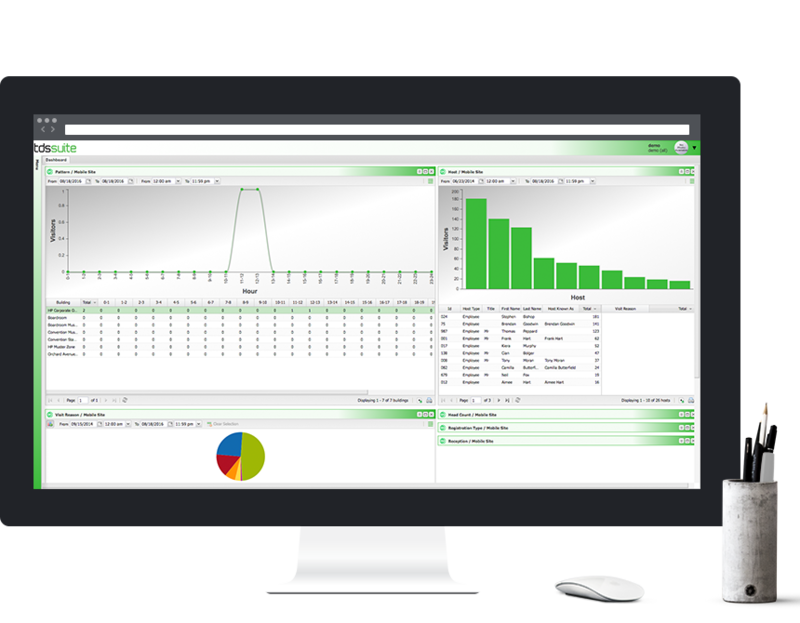 From a comprehensive on-site access suite to advanced visitor management, TDS software is designed to grow with your organisation. With proven global deployment find the solution that is right for you at TDS!